“become the new you today"
MORE INFO ABOUT STUDIO BEGINNERS. This class is specifically designed for beginners getting back into training. 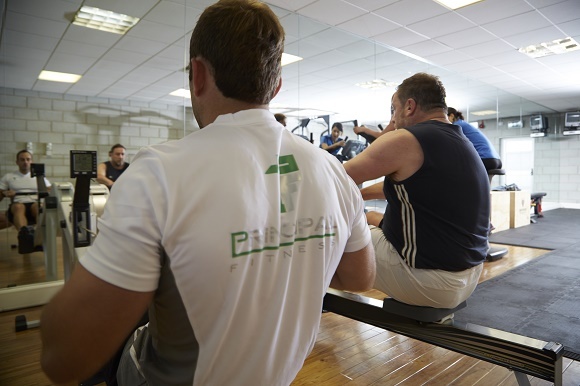 Using the best training techniques to get you off to the right start, the primary focus is to help improve fitness, burn fat and improve confidence whilst training with likeminded people. You can expect to train in a motivating group environment in our studio. Become the new you today and come along to Studio Beginners.